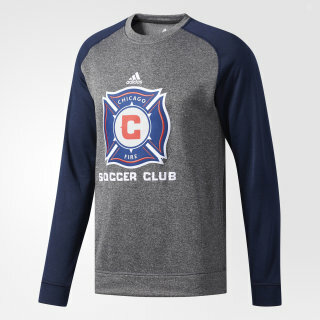 A warm shirt for fans of Chicago Fire SC soccer. Wear the crest that has several major trophies, including a MLS Cup win. As one of the ten charter teams in MLS, Chicago Fire SC has a long history on the soccer field. 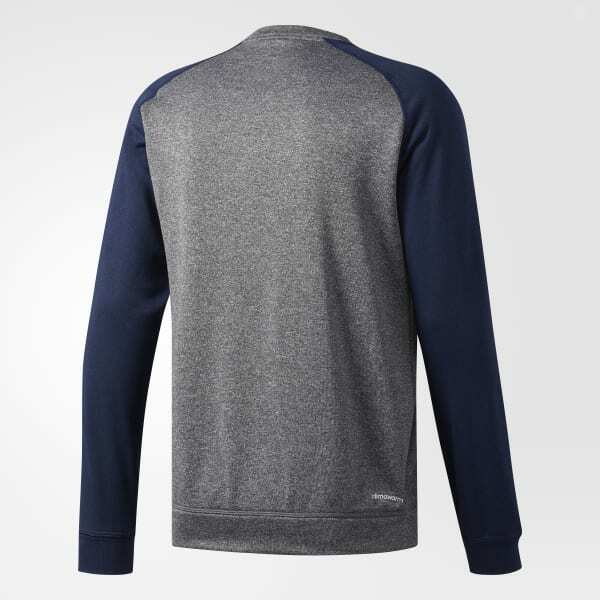 Share in their winning energy in this men's crew sweatshirt. Breathable climawarm™ adds warmth for cool weather.